Having worked on this website for almost seven years now, my inbox tends to get a few dozen press releases a day about not only gaming products, but various other pieces of hardware and software. One thing that piqued my interest was a monitor from AOC, whose 3D monitor we looked at last year. Their latest monitor is a 29” ultrawide display with a resolution of 2560x1080. 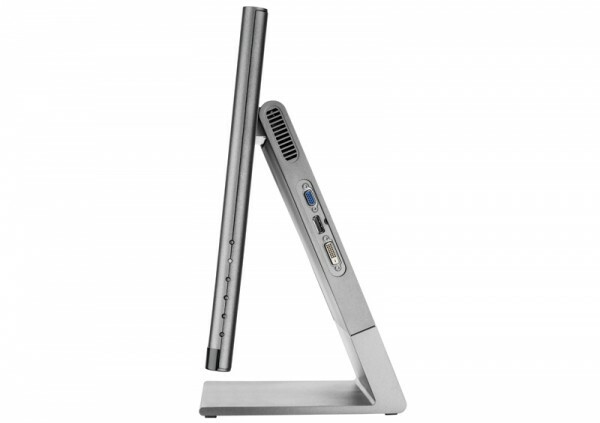 While this is an uncommon form factor, it’s the features this monitor offered that attracted me to it among the others. The ultrawide formfactor is something that’s derived from cinema, a lot of movies are filmed at a 2.35 to 1 ratio. While HDTV popularized the 16:9 ratio for displays, a good chunk of movies you play on them still have those black bars to preserve the aspect ratio. With a resolution of 2560x1080 (21:9) this wouldn’t be an issue, in theory. 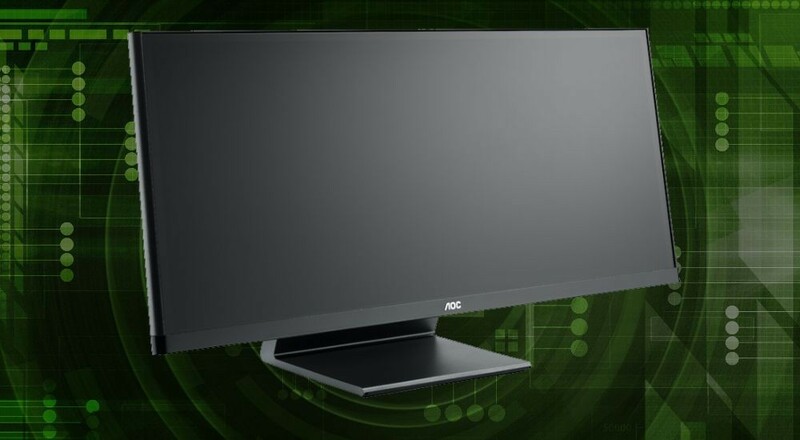 Before we get into the usability of the monitor, lets look at the specs of the AOC Q2963PM display. 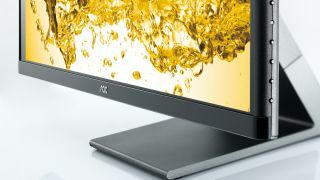 The monitor itself houses the DVI, Display Port and D-Sub connections on the right side while the back of the monitor has an HDMI with an MHL connection, power and audio input. The stand allows easy vertical angle adjustment with no horizontal twisting, but there’s a removable plate on the back to use a VESA wall mount. Overall the construction feels solid, though the buttons have a cheap plasticy feel to them. I plugged the monitor into my PC and connected it via HDMI. I immediately noticed a difference in picture quality from my old ASUS LCD monitor. The AOC’s color and sharpness was superior in every way, the picture quality in Windows alone was noticeably better. Whites looked pure, the blacks were dark, and the colors had a nice punch to them. 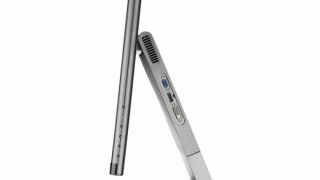 For Windows 8 users the tile screen scales perfectly to the elongated display and makes the controversial operating system a bit easier to work with. I was worried about PC games taking advantage of the resolution and causing display issues, but aside from a few UI quirks I had no problems running games at full resolution. 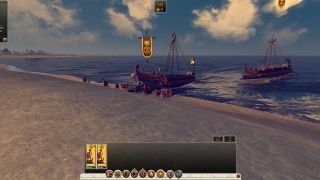 Titles like Civilization V, DOTA 2 and Total War: Rome 2 both ran flawlessly and allowed me a much better view of the overall campaign. Counterstrike: Global Offense and Left 4 Dead 2 all scaled beautifully and the increased field of view made the games that much more immersive. 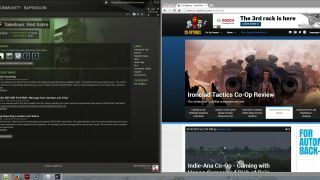 The feature that most interested me with the AOC monitor was its ability to run two inputs side by side simultaneously. My idea was - what if you could use one monitor with two consoles to essentially play “split screen” and how would it compare to true split screen? Unfortunately in my testing the limitations of the monitor you can only split the inputs between HDMI/DVI and D-Sub/Display Port. This severely limits your options for connecting to consoles which typically only use HDMI. While I could hook up my PC to the display port and a console to HDMI, I wasn't able to get the exact setup I wanted with two Xbox 360s and a game of Halo 4 or Saints Row IV. It would have been better to simply include multiple HDMI connections instead of the aging D-SUB or even DVI standard. Another problem I had with the monitor was when trying to view 21:9 content, like the recent Hobbit movie on Blu-Ray. I couldn’t find a software player that actually supported outputting the movie at that resolution, instead most like Power DVD output the video at 16:9 with the black bars. There are a few hardware players out there that support this, but I was unable to test it. 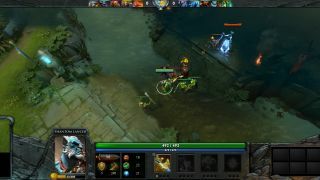 If you don’t want to utilize the full resolution of the screen for other content, say for instance you want to run a game at 1920x1080 - you can tell the monitor not to stretch the content out and it’ll put black bars on either side of it. Overall the menu system on the monitor is one of the better ones I've used for configuring the display, and while the buttons feel a little cheap, they get the job done. After a few weeks of use I’ve gotten really used to the extra wide resolution and in fact, find myself sort of depending on it. As someone who writes code quite often, having the side by side windows right in front of me as opposed to dual monitors makes my workflow faster. The monitor even comes with some software which creates "hot zones" where you can snap windows into. Whether you want a split set up with two windows, three windows, or four windows - there's a few layout options to make your workflow better. 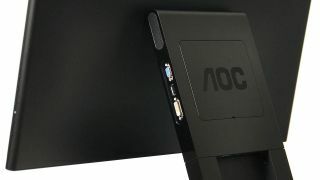 Overall the AOC Q2963PM 29” monitor is a quality product. I’m impressed with the image quality and performance, and while the input options leave a bit to be desired, the ability to have multiple devices displayed at once is a nice to have bonus. Best of all the monitor is competitively priced at $499. Right now it’s actually available for just $399 at Amazon - which is an absolute steal when you compare it to LG and Dell monitors that offer similar features. 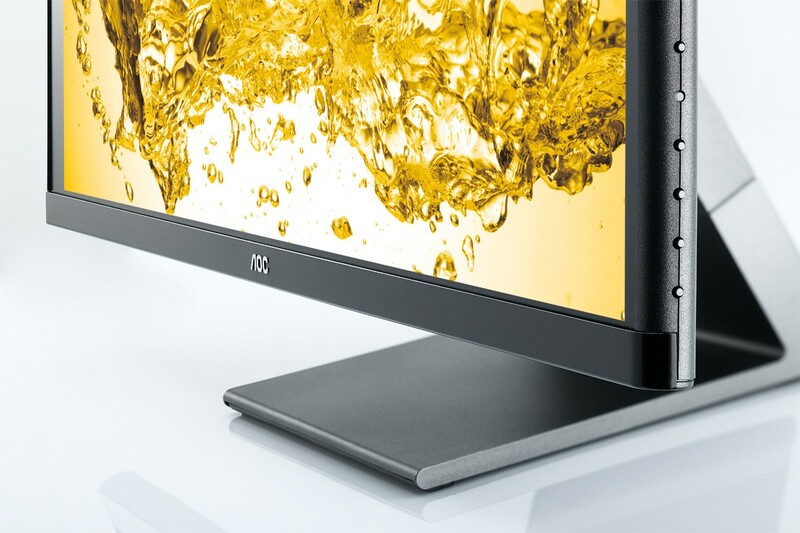 Bottom line - if you are in the market for a monitor that's great for productivity, enhances your gaming experience, and offers flexible input options without breaking the bank - the AOC Q2963PM 29" IPS monitor should be highly considered. 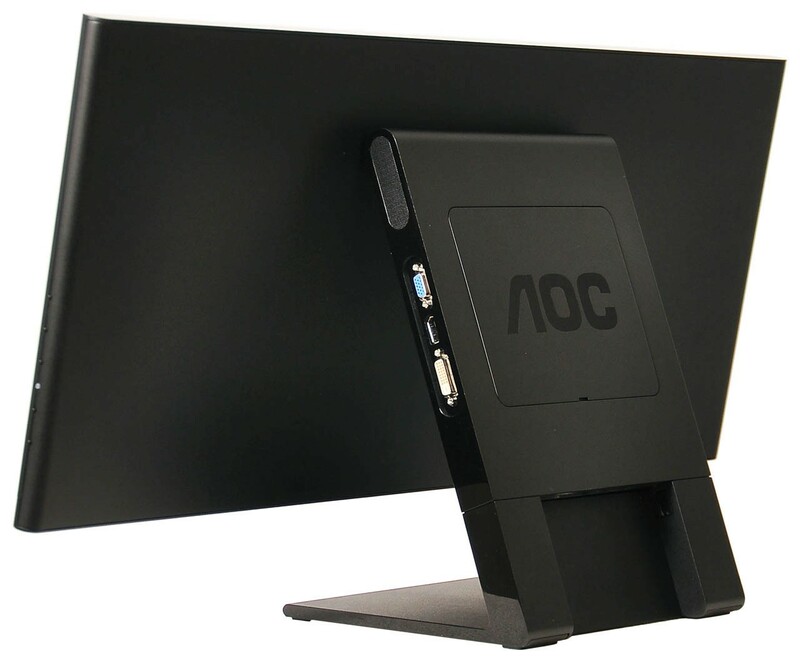 An evaluation unit of the AOC Q2963PM used in this review was supplied by AOC. Page created in 0.8654 seconds.